The Trucker Babes are back! New episodes of the highly successful series started airing on kabel eins on January 6th. 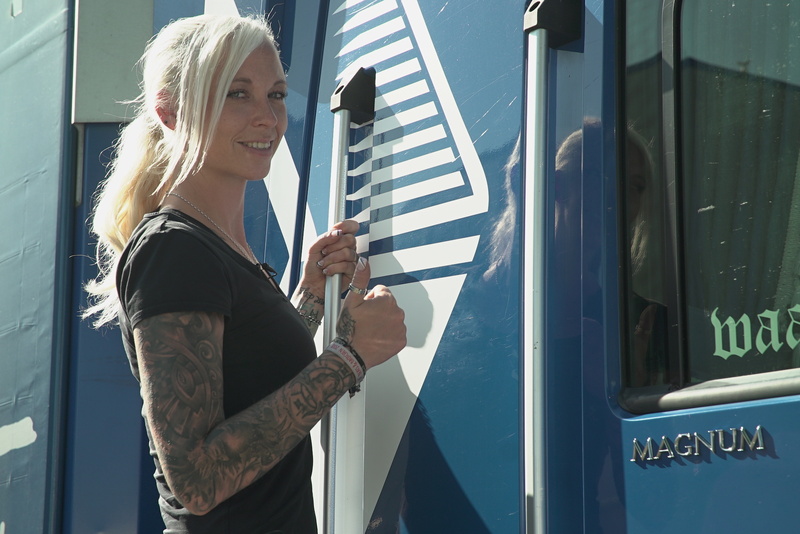 The documentary series accompanies female truck drivers from Germany. In each episode, these strong women stand their ground. New additions to the team are Sabrina, Brita and Manuela.